jen believes in the power of giving. 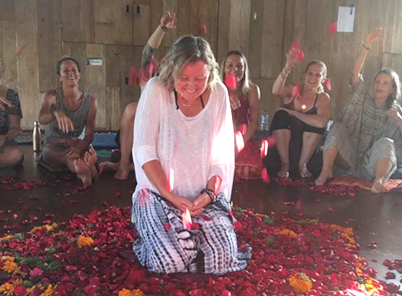 If you engage with jenbarronYOGA then you will also be giving to projects that jen supports. You could also consider adding an additional amount to any payment that you make to invest in making the world brighter. Maher is both a refuge and a home for battered, exploited and destitute women and children. It aims to help the well-being of women and children in local communities, acting as a centre for health and education programmes for women and older children. 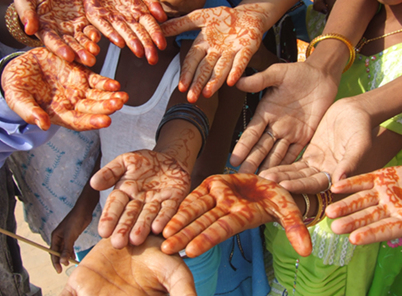 It was founded in 1997 by Sister Lucy Kurien and all are made welcome and are treated equally, with love and dignity. 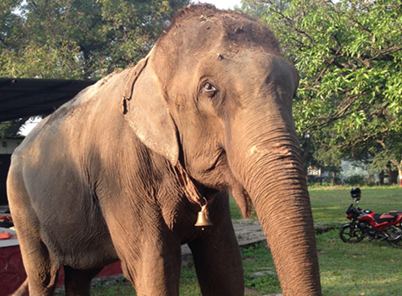 Wildlife SOS have been the saviour for the lovely old lady called Laxmi. Now instead of pounding the roads with her cruel owners, she lives in peace and quiet of the SOS Centre near Agra. However, as with all charities, they need money so please support them!